How to follow the first tennis tournament of the year. Welcome to 2012. I hope your year is starting off in a positive direction. 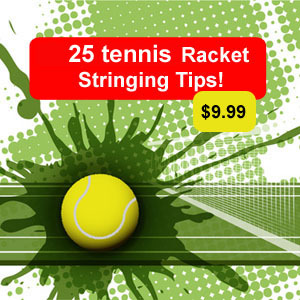 I am excited about racketstringingtips.com and where it will be going this year. 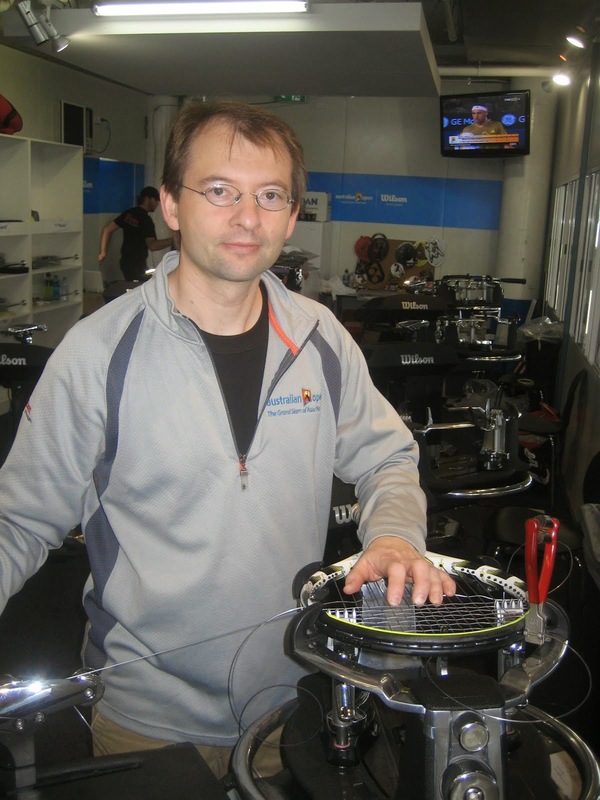 You will have access to more stringing tips, more news, more tennis insight and just more fun stuff. Please drop by often. The professional tour kicks off in Brisbane with the Brisbane International . To stay connected with the tournament you can view the latest updates here or visit the site directly and subscribe to the newsletter, utube channel or by visiting Tennis Australia and subsribe to the RSS feed to receive all Australian tennis info. I hope this helps and see you on the courts!.